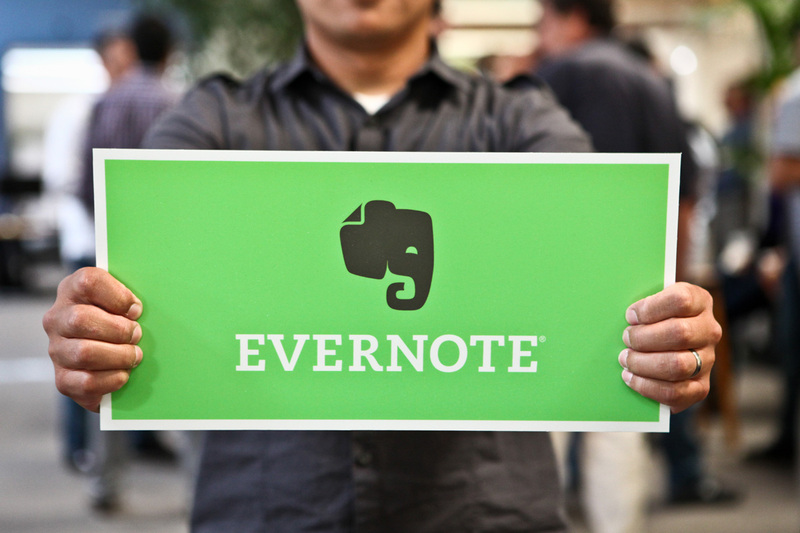 I’ve sung the praises of Evernote since I first started using it. It’s how I write stories, how I plan my day and much more than I could ever talk about without boring you. But I’ve always had a nagging problem in that I couldn’t do any rich text formatting when I used Evernote for iOS. Apparently, according to the Evernote blog, my annoyance has met its end. There are a couple of caveats to the system and you’ll want to bear them in mind. Evernote for iOS can only do so many things, so if you’re trying to edit styles that the iOS app doesn’t have, that’s obviously not going to work. Typefaces, tables and web clips are the given examples and you still can’t do checkboxes just yet. All is not lost, however. Instead of simply not allowing you to edit the note, you have the choice between simplifying what it contains into an iOS-app format, or appending the note with what’s available to you. Interestingly, the shared notebooks function is only working about 1/3 of the way that it should be, too. You can view notes in shared notebooks, but you can’t edit them or start ones of your own. While being able to view is handy, it’s certainly not where it needs to be just yet. The iPad version of Evernote for iOS gets a nice redesign, making it a lot more workable. A new All Notes view, as well as Snippets will help you to find what you want quickly, getting you back to work instead of sticking you with searching. We’re told that, even though this is a “heck of an update” there are a lot of improvements that aren’t so front-facing. Speed and stability are both claimed to have been improved and I can say for certain that the app feels “snappier” than it had in the past. All in all, it’s a welcome group of features in the latest iOS version. So get downloading, get updating and let us know your thoughts.